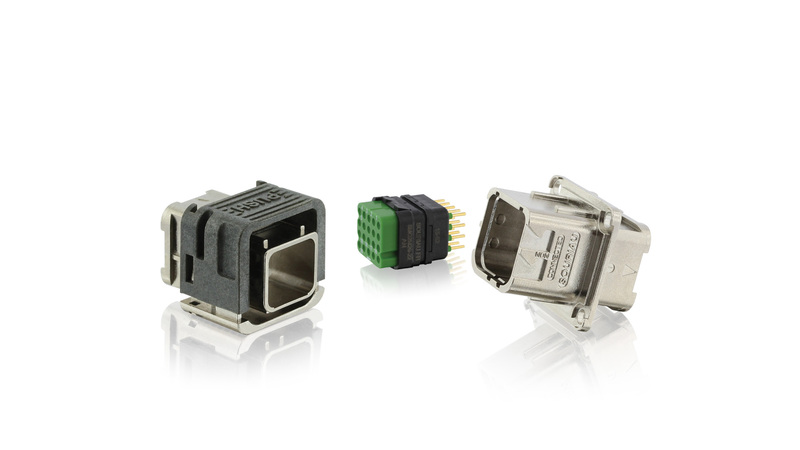 The new MQuick range of rectangular connectors feature a complete selection of components built around a range of standard modules, mechanical connections and accessories. It allows you to create the interconnections that meet your dimensional and technical requirements. Starting with mono cavity range, MQuick Series answers market expectation for modularity, quick and easy mate from installation to maintenance. 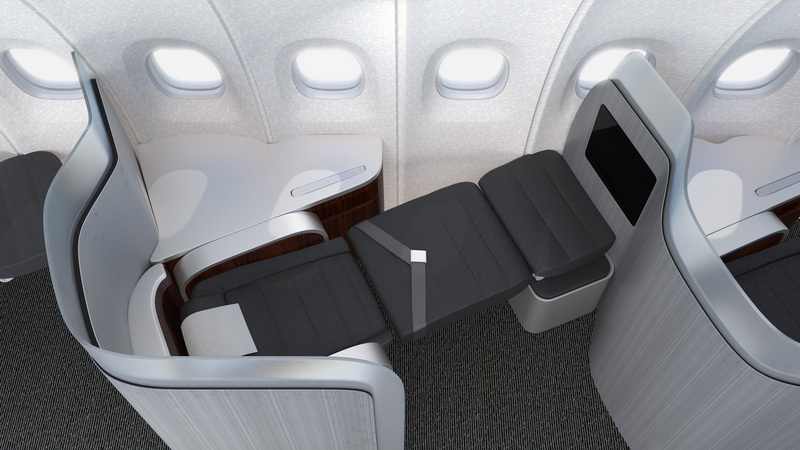 Based on modular design, MQuick will open opportunities to build a wide range from certified to custom interconnect solutions. Designed and manufactured to be compliant with major standards EN4165 and BACC65. Order components separately and make it yours. From signal to high speed and power, the MQuick offering will fit your requirements. Mechanically and visually coded, MQuick is the perfect push-pull solution for quick and easy connections. Made of composite material, MQuick will fulfill all requirements without compromise: performances with optimized weight. MQuick provides direct harness to PCB solution, allowing cost savings by removing costly internal connections. 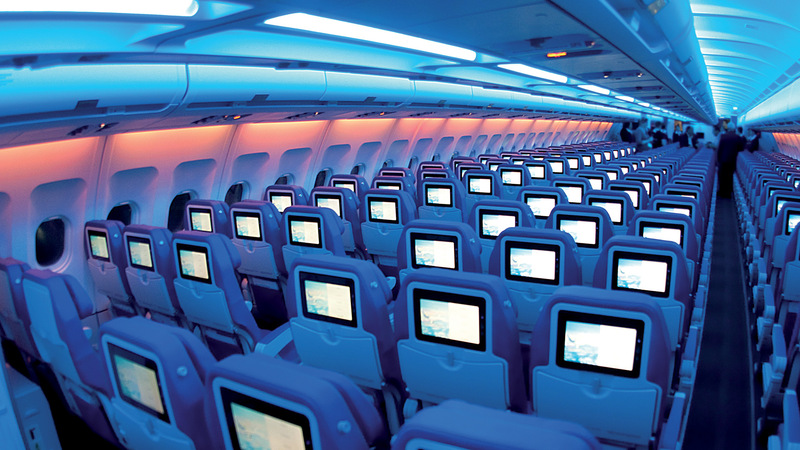 Whether you need signal connectors, power connectors, broadband connectors or optical connectors, MQuick is your solution for cabin connection technologies.